 I am a Ph.D. student in Daniel Balliet’s Amsterdam Cooperation Lab, working on interdependence and cooperation. Broadly, I am interested in interdependence: What interdependent situations we experience in daily life, by which mechanisms we infer interdependence from cues in our social environment and make sense of the situations we experience, and how subjectively experienced interdependence shapes behaviour, in particular cooperation. I am a strong proponent of open science and support projects that further replication, pre-registration, and better theorising in the behavioural sciences. I studied psychology, economics, and biology at Amsterdam University College (BA Social Sciences, 2013) and methodology and statistics and organisational psychology at the University of Amsterdam (MSc Psychology, 2016), with short stints at Harvard (2011) and McGill (2012). Before that, I worked as a journalist in Berlin. From 2014 to 2016, I was core tutor at PPLE College, University of Amsterdam.